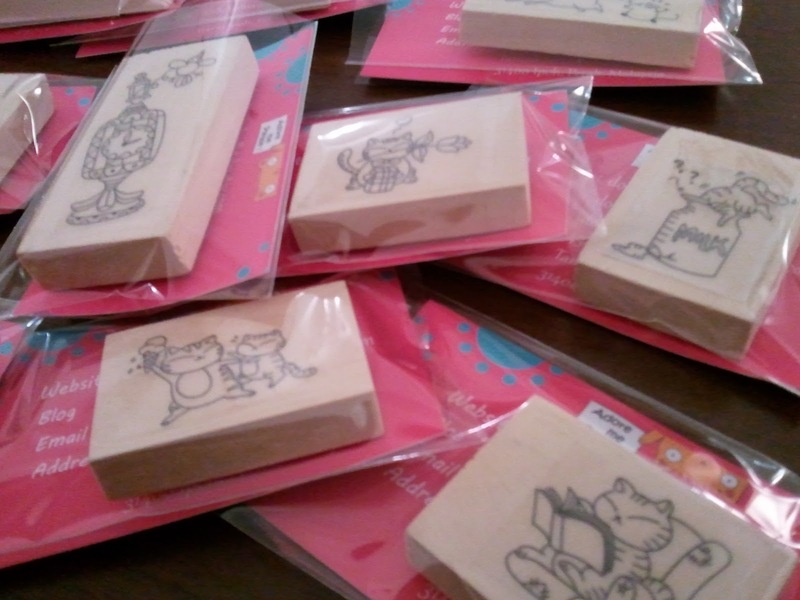 we received his latest collection by red leather stamp mounted on the block. ...with his kitty cat character with lots of humor! !